Unlike the stereotype for non-profit organizations, the Flickers Arts Collaborative actually donates services and money to other needy worthwhile organizations. Every year, Board members select non-profits they want to support and either raise funds or provide services. Flickers additionally acts as an umbrella for artists and arts groups as they establish their identity and hone their craft. On Friday, November 1, 2002, we began our ongoing celebration with programming dedicated to helping spur a restoration of the historic Columbus Theatre. 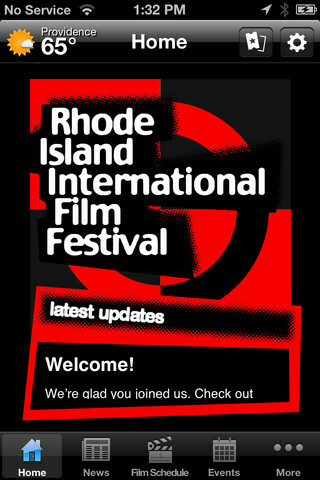 Programming began withour signature event, the Rhode Island International Film Festival. This jewel-box of the theatre is the last of its kind in Rhode Island's capital city of Providence. Our goal is the make the building available to the community, arts organizations, and educational programs and to return it to its former prominence as a leader in the Rhode Island arts entertainment scene. To facilitate the restoration, we have provided the umbrella of our non-profit corporation to spur the creation of the Friends of the Columbus Theatre Arts Center. From interior restoration, exterior upgrading, handicapped accessibility to modernization in the lighting, sound and technical arena, we plan to make incremental improvements and open the door for continuous usage. Built in 1926, the Columbus has a unique and fascinating history. We welcome everyone to participate in this exciting endeavor. There are no fees, simply your involvement and good will. Our intent quite simply is to return this building to the community and to insure its survival for future generations.  replacing the clock in tower with a new digitally lighted unit that will be a signal to the community that a new "time" has arrived on Broadway.  Restoring the interior ceiling, rebuilding the stained glass light fixtures, and restoring the murals.  Cleaning the side murals of famous composers and removing the varnish that has obscured their original colors, plus restoring the decorative back plates.  Modernizing the original bathrooms.  Installing an elevator system to the second floor for handicapped accessibility.  Rebuilding the original marquee and reinstalling the neon facing/logo.  Upgrading the projection sound system to Dolby Stereo.  Modernizing the heating plant for energy efficiency.  Recarpeting the lobby areas with a recreation of the original style. Then Columbus is on the National Register of Historic Buildings. We are actively working with preservationists to maintain the integrity of the building's history and its cultural importance. To get involved, donate money, host a fundraiser or simply to discover this magnificent building call the RIIFF office located at 268 Broadway, Providence (at the Columbus Theatre) at 401-861-4445 or e-mail us. 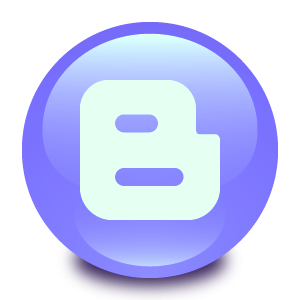 Click here for the web site of the theatre.